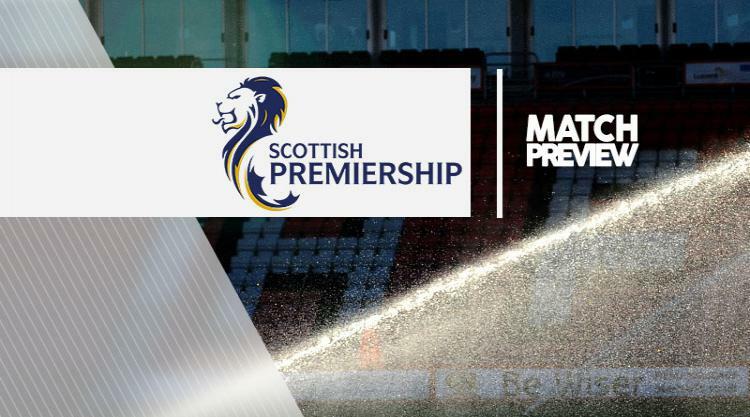 Kilmarnock V Ross County - view commentary, squad, and statistics of the game live. Kristoffer Ajer is already enjoying a different type of football education at Kilmarnock. Celtic boss Brendan Rodgers encouraged the 18-year-old Norwegian to make a loan move to Rugby Park for the second-half of the season and develop as a defender. Ajer played primarily as a midfielder in Norway with Start but was happy to move back with Killie in order to move forward with Celtic. Despite having a fine debut against Hamilton in the William Hill Scottish Cup at Rugby Park last week, the teenager found how much tougher life is away from Parkhead when Accies won with an injury-time penalty. Ahead of the visit of Ross County in the Ladbrokes Premiership on Saturday, Ajer spoke enthusiastically about his new role. He said: "The gaffer thinks it is good for me to get half a season at centre half which is important for my experience. "I haven't played there before and he told me half a year here, perform well and we will see in the summer. "I think it is good to play as a centre-half here, to learn the physical type of game, to get the ball kicked towards you and try to head it and everything around that. "The first week has been brilliant, just to just learn and experience what you have to do as a centre-half in Scotland. "Of course it is different types of games every time. When you play for Celtic every team just sits in and goes for a 0-0. "Here at Kilmarnock they will press you, they will go to win battles against you, so it is good for me. "But we are only thinking about the Ross County game which we will take three points hopefully. "As a team we aim to get into the top-six which is the main target." Jim McIntyre is after a repeat of Ross County's stunning performance last week, when the Staggies thrashed Dundee United 6-2 in the cup. McIntyre said: "Dundee United have got good players and we played exceptionally well against them. "But we know that when you go into the Premiership, if you are not at 100 per cent in any game, then you are going to get turned over. "That's the way it panned out during the first half of the season when you see how tight the league is from sixth place down. "We know we need to go to Kilmarnock and try to keep the levels that we have been at lately. If we do that, we have a great chance of winning the game."